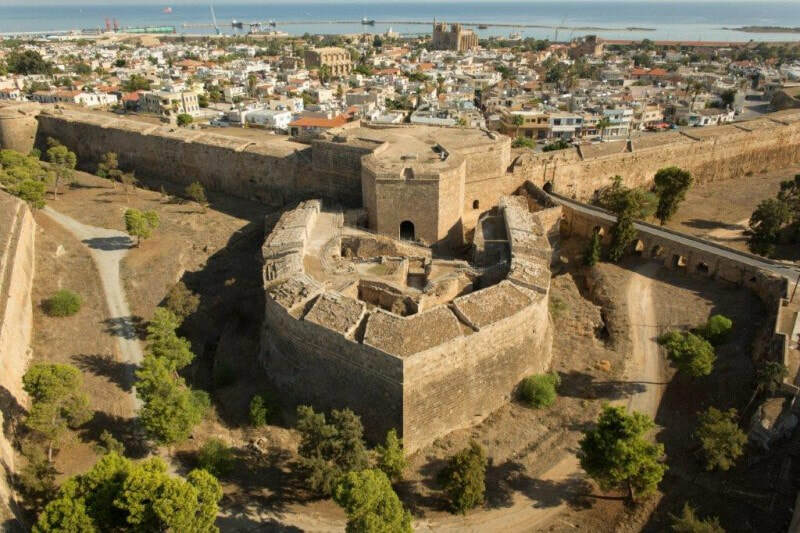 This fascinating tour to Northern Cyprus will take you through some stunning mountain scenery as you discover the ancient cities of Famagusta and Kyrenia. 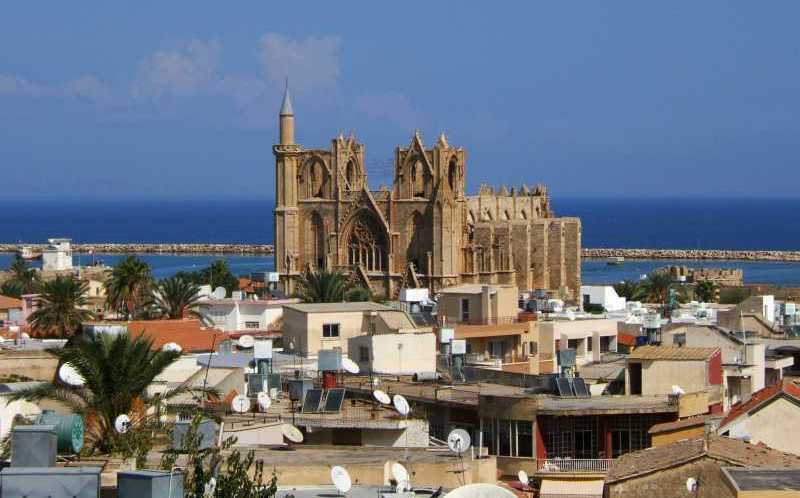 The first stop of the day is Famagusta. Drive along the fenced off area of the Varosha ghost town and view the time locked holiday resort which was abandoned in 1974. You will then have time to explore the old city. Admire the Gothic church of Saint Nicholas and discover the numerous historic buildings. You then head inland and up through the dramatic peaks of the Pendadaktylos Mountains to the 13th century Bellapais Abbey. Perched above the city of Kyrenia, the ruined gothic masterpiece of the Abbey has breathtaking views and an air of tranquility. 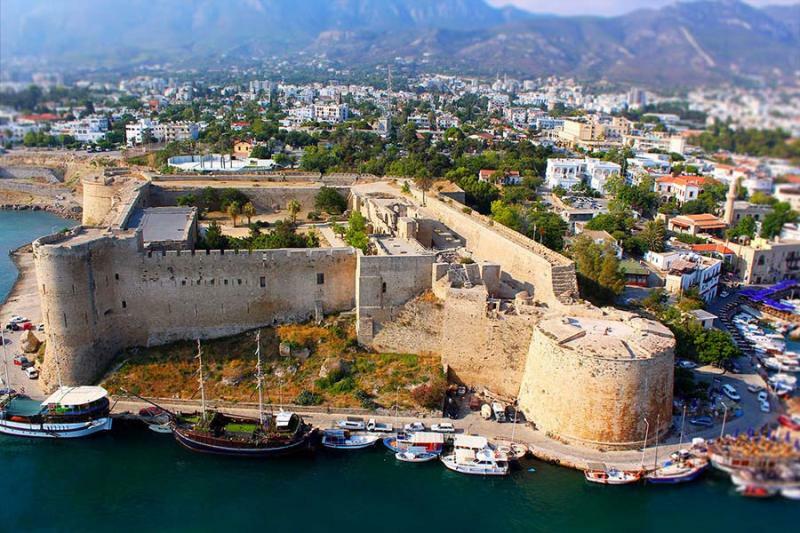 The tour then heads down to the historic harbour of Kyrenia. 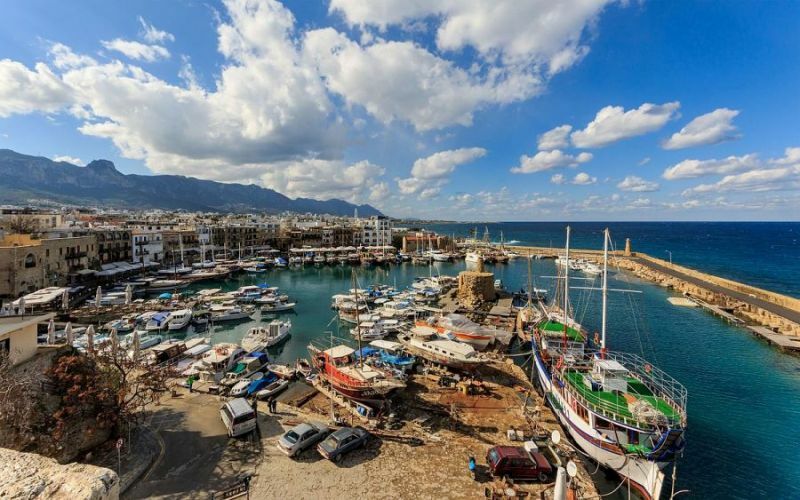 Picture postcard perfect, the pretty harbour is dominated by the ancient fortress of Kyrenia Castle. The castle now contains a small museum which houses the remains of one of the oldest shipwrecks in the world as well as many other interesting artifacts. Relax with a coffee at at a peaceful harbourside cafe and reflect on the 3000 years of turbulent history which Kyrenia has been witness to. What to bring: Passports/ EU ID card, sunhat, sunscreen, comfortable shoes.